LEE-TECH is starting to provide All kinds of products of TYNTEK. 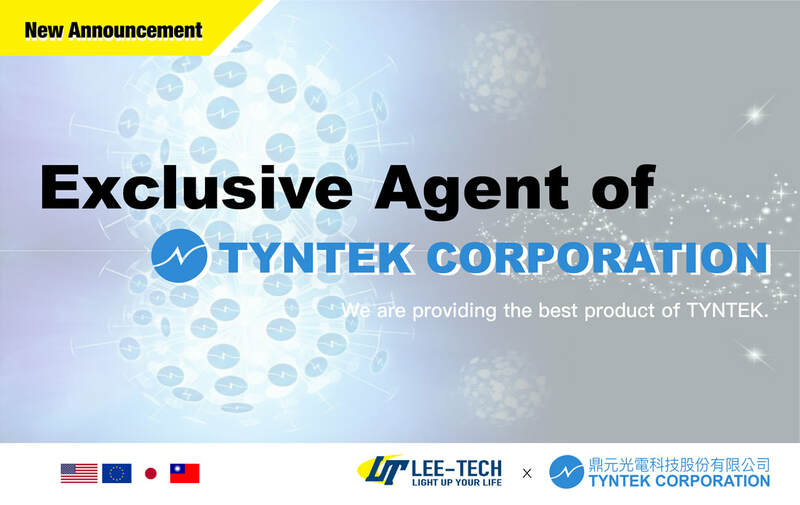 From December 2018 becoming Exclusive Agent of TYNTEK company. WE ARE THE LED MANUFACTURER. ​with more than 20 years experiences in LED industry. We pursue the excellence of quality, commitment to R&D, design,LED Light Manufacturing. Quality management and after-sales service. We design the LED products,make it fit your needs. ​Products made by LEE-TECH own factorys in Taiwan. All the produts pass through high level QC test.Quality assurance.